Prices quoted below have been negotiated for ILP2008 participants. To have them applied, please use the web links to the respective reservation pages provided below. Located in the vicinity of Hradcany and Strahov, in short walking distance from the Prague Castle, Loretta, Strahov Abbey and Lesser Town, and at the same time conveniently accessible from the airport. The hotel is connected by a 12-minute, mostly scenic tram route No. 22 or 23 (goes every 4 mins) to the conference venue. 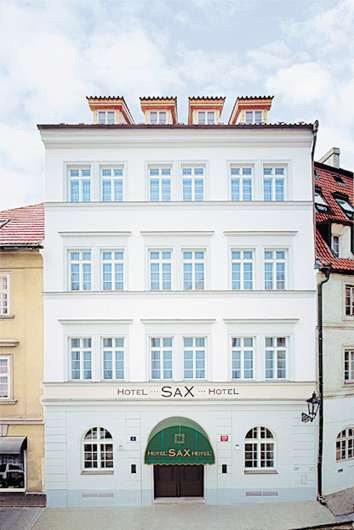 Alternatively, a beautiful 2km walking route from this hotel to the venue goes downhills by the Prague castle and through the historical streets of the Lesser Town (Mala strana). View tram & walking route on map. The remaining hotels can be booked via the conference registration form. Prices are in Czech crowns. 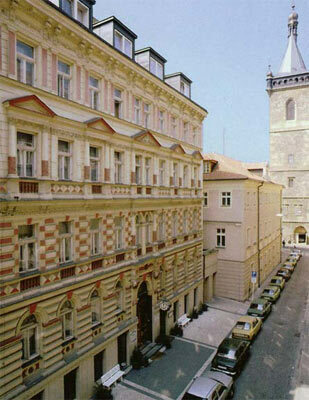 A design hotel with exclusive location in the historical Lesser Town area, in the vicinity of the conference venue. Edge of the historical center. Conference venue accessible by Tram #22 or #23 (goes every 4 mins). 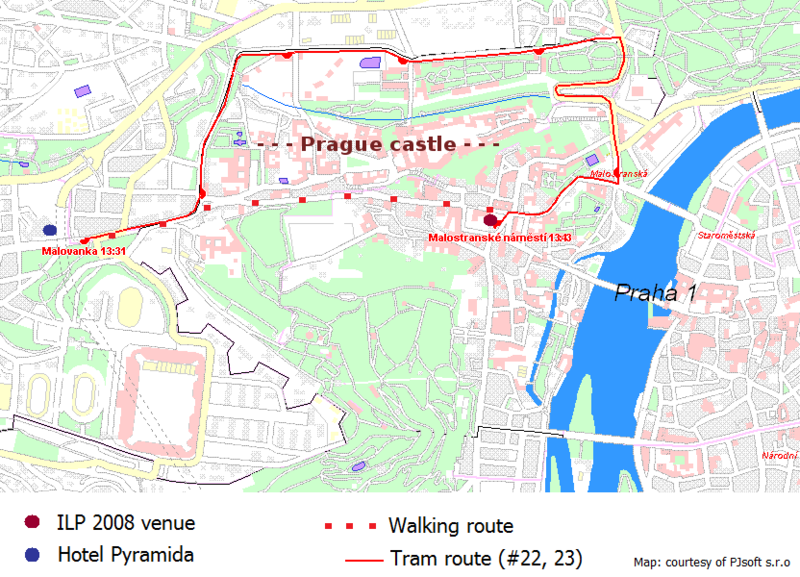 Walking route to the venue goes through the Old Town Square or over the Charles Bridge. This recently renovated dormitory of the Czech Technical University offers clean rooms for economy prices. The conference venue is accessible by a single 12-minute ride (Tram #20) or a combined 10-minute ride (Subway line A + Tram #23). Papers accepted to ILP 2008 main track will be published in Springer's LNCS proceedings. 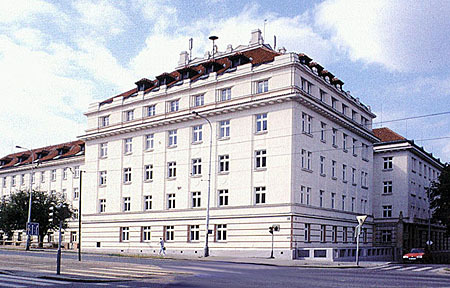 is Prague's most prominent Art Nouveau building.